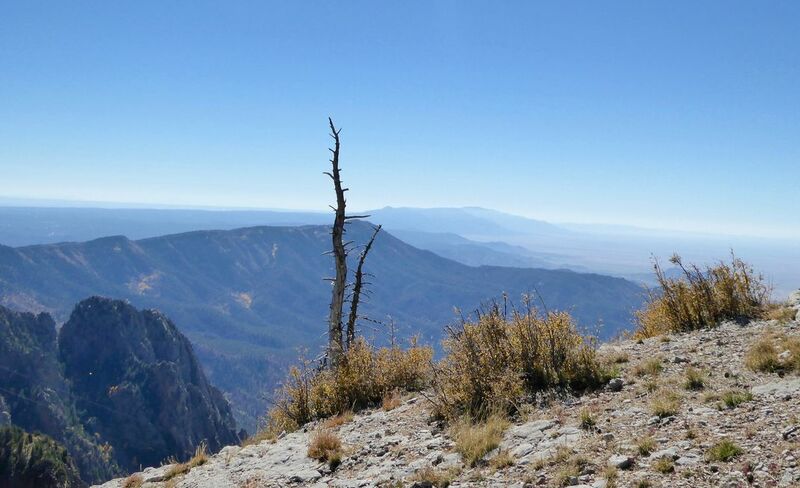 This photo was taken early on a Saturday morning after a tram ride to the top of Sandia Mountain (10,000 ft.). It shows a decayed tree against the background of growth, the city of Albuquerque, and the haze of morning skies. Date Uploaded: Nov. 29, 2016, 10:47 a.m.